On several occasions, you received emails or see in your units various files with little or no known extensions, and in these cases, it is best not to open them as they may contain dangerous information or come with viruses. 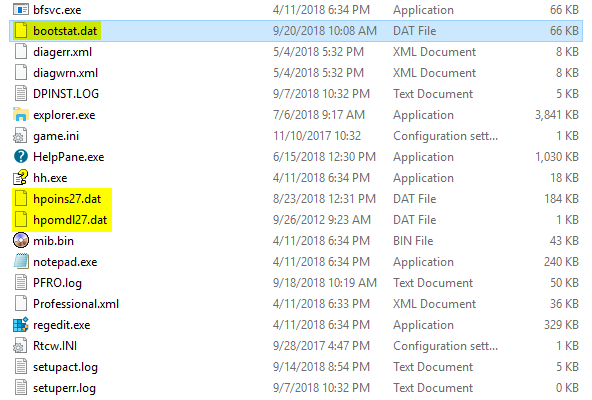 One of these types of files that we frequently see is the DAT files, and today we are going to analyze in detail what this type of file is and how we can open it safely in Windows 10 but also apply for Windows 7 or Windows 8. The first thing you must understand is that a DAT file is composed of arbitrary data, that is, that this data has no associated program or application. For example, when we see a file DOCX you know that it is a Word file or a PPTX is a PowerPoint file but with the DAT you don’t know which program it refers to. It is recommended that before opening and exploring the contents of these types of files, you must run an analysis with an antivirus or malware analysis tool to rule out any possibility of viruses. 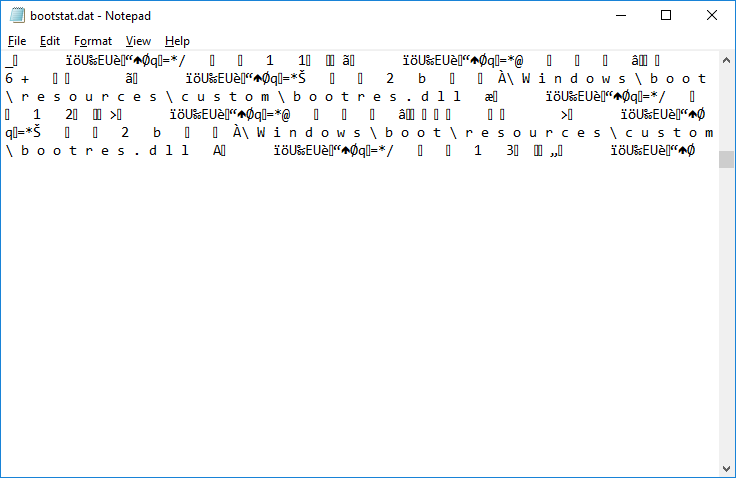 The typical way you can see the content of this type of files is with the Notepad, for this, right click on the DAT file and select the option Open with > Notepad. We’ll see that the file opens and it is a series of characters and symbols that at first sight are a little confusing to understand. Note that at the top we see the Excel text which makes reference to that this file has some dependence on Excel. 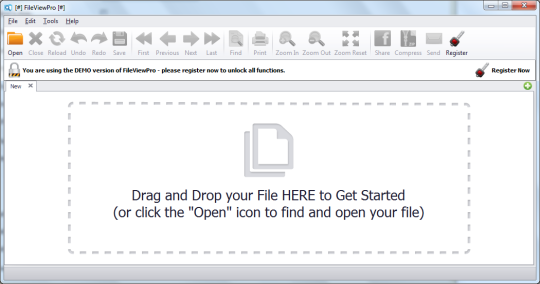 Although this type of files is no longer so common because modern programs don’t generate these types of files, it’s widespread for these DAT files to be generated through emails since these mail clients convert attachments into files DAT. Click on Apply and then OK. Now you can see the files with the extension .DAT inside the system. 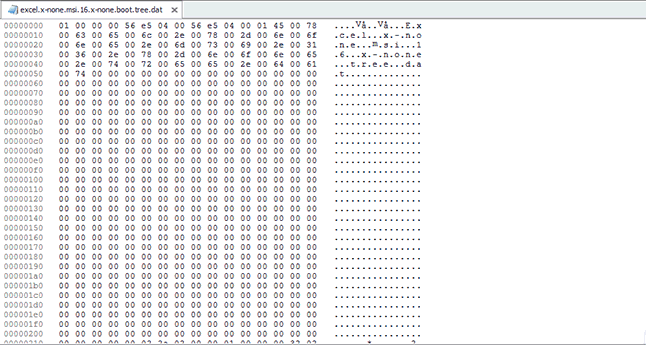 We can see the various .DAT files stored inside the system and from there open them and check their contents. With this in mind, you can open a .DAT file taking as reference the associated program search some known software or word in their contents. As you have been able to learn, these types of files don’t always contain viruses, but you must be very careful in the way you open them to check their content and determine whether or not your information is safe. 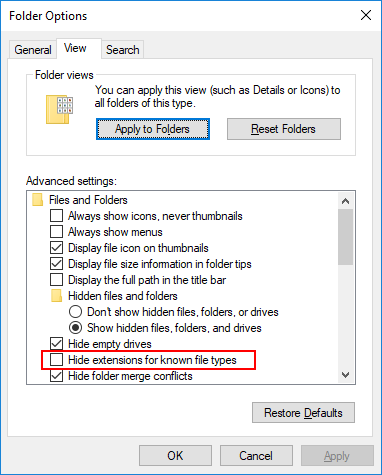 If you want more tricks to be able to open certain files, see how you can easily change the file extension in Windows 10.